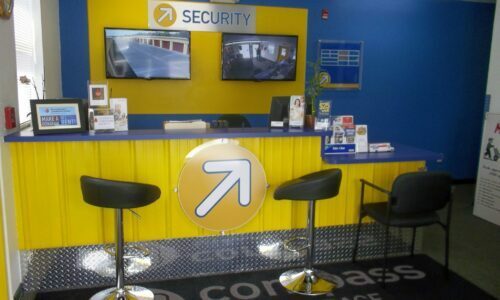 Secure convenient storage space in Grand Prairie, TX at your neighborhood Compass Self Storage facility. Get on your way quickly; we’re right near the intersection of Interstate 20 and Highway 360, letting you swing by from anywhere in sprawling Arlington, as well as Grand Prairie. Out of space at home? Get a storage unit to house the boxes filling up your basement. Golfers, soccer players, and boaters also have a reliable spot for their gear and equipment. We even offer vehicle storage for your boat, RV, or car until it’s time to take it out on the lake or the road. 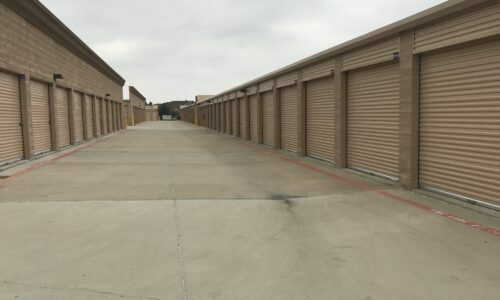 It only makes sense to rent a storage unit that’s sized just right for your belongings – there’s no reason to pay for space you don’t need or worry about running out of space. That’s why we offer self storage in a wide range of sizes, letting you secure 25, 100, or 200 square feet of space depending on your needs. We’re your destination for all kinds of belongings, from furniture to appliances. With ground-level, drive-up access every day of the week, you don’t have to lug these heavy items far either. 24-Hour Security Monitoring: No matter the time of day, we’re keeping a close watch on the premises. Our 24-hour security monitoring is a testament to this. Online Bill Payment: Your busy schedule doesn’t have to keep you from paying your rent on time. With our online payment portal, do so anytime, anywhere. 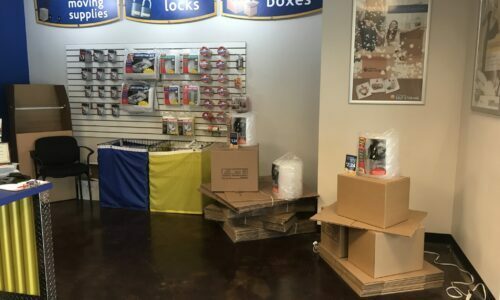 Moving Supplies: From boxes to tape to locks, we have all of your packing and storing needs covered with all types of supplies available for purchase. 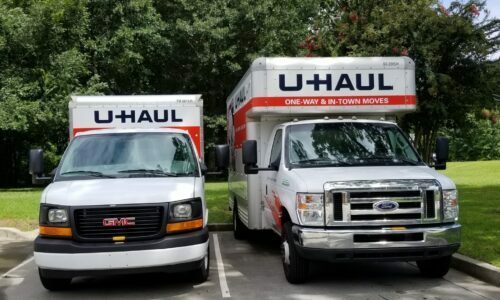 U-Haul Truck Rental: Not only do we offer moving truck rentals right here on site, but we also have a special: Free truck rental when you lease a storage unit! 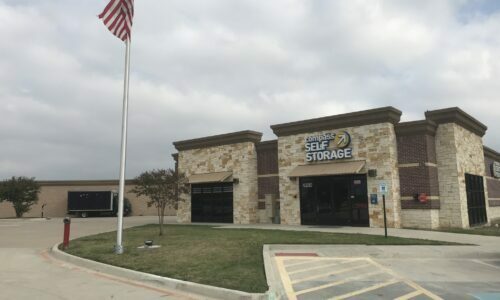 Say hello to self storage done your way, and be met with a worthwhile storage experience in Grand Prairie, TX at Compass Self Storage. Reserve your unit today!